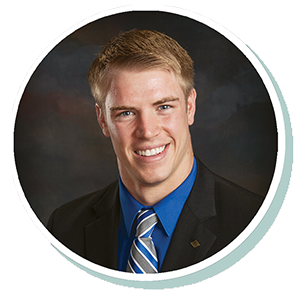 Dylan has been with Stearns Bank since 2012 and has specialized in small business lending since 2014. He enjoys seeing his customers’ existing business continue to grow and believes small businesses are an essential part to their community. He loves speaking to his customers every day and prides himself on quick turnaround times.